Visions of Jesus Christ.com - Virgen de la Rosa Mistica with frosts escarcha. 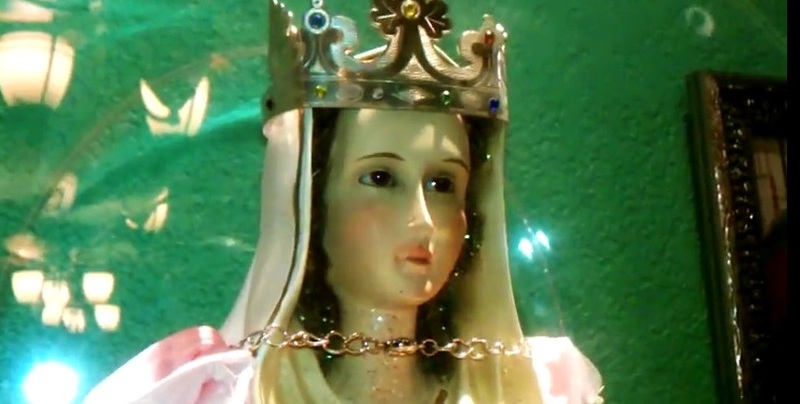 Above Image of Virgen de la Rosa Mistica with frosts escarcha from [this] anonymous video. Also [here].